Each one of us has a story behind the motivation to embark on this wonderful profession. 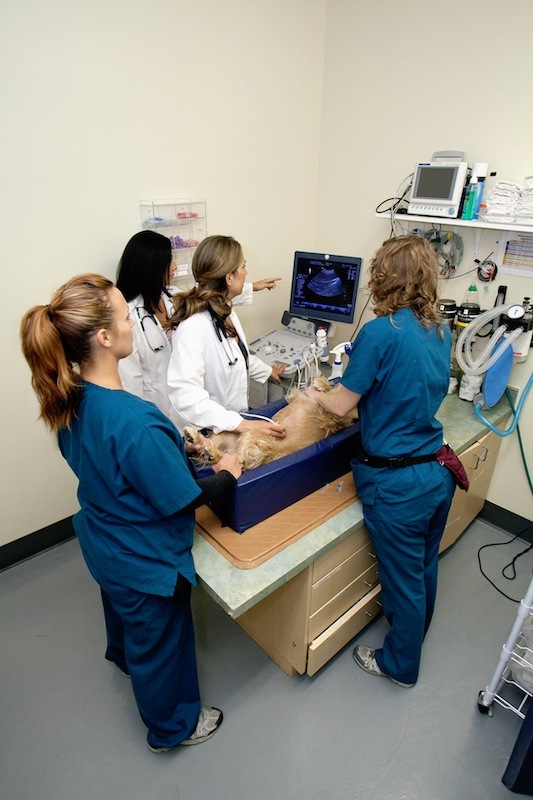 After training for four years in vet school, we still hungered to be able to do more for our companion animals and were intrigued by some of the most complex cases. Thus, we pursued deeper knowledge, specifically in Internal Medicine, and continue to do so regularly. A chronic or recurring illness or disease can be frustrating, difficult to stabilize or manage long-term, or even to definitively diagnose. That’s where we come in. Internal Medicine is what we are passionate about. 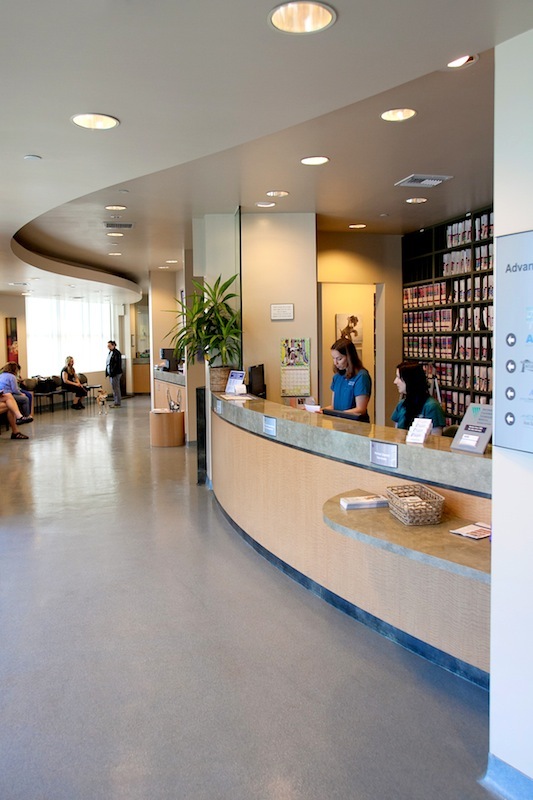 It is our calling and we believe that is what it takes to be able to provide answers and appropriate care for our companion animals to help them achieve long, healthy and happy lives! 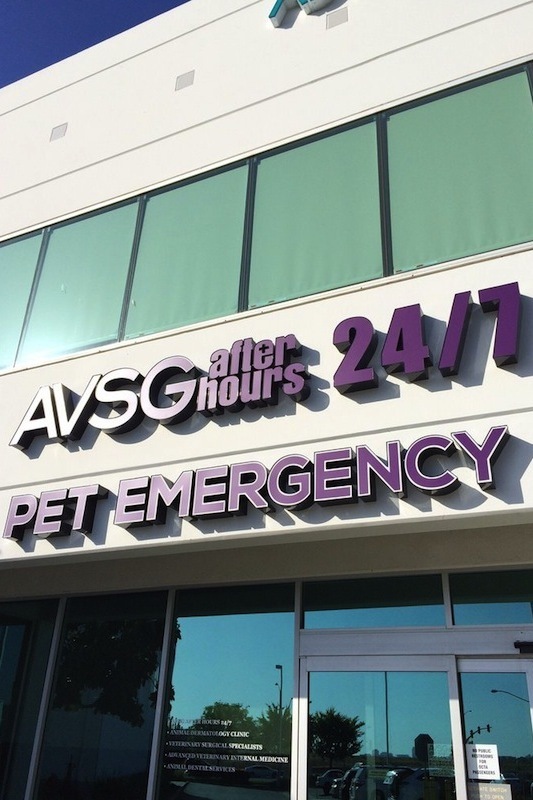 We have also added a boarded specialist in critical care and emergency to our staff who is available to help your pet through any crisis that they may be experiencing. 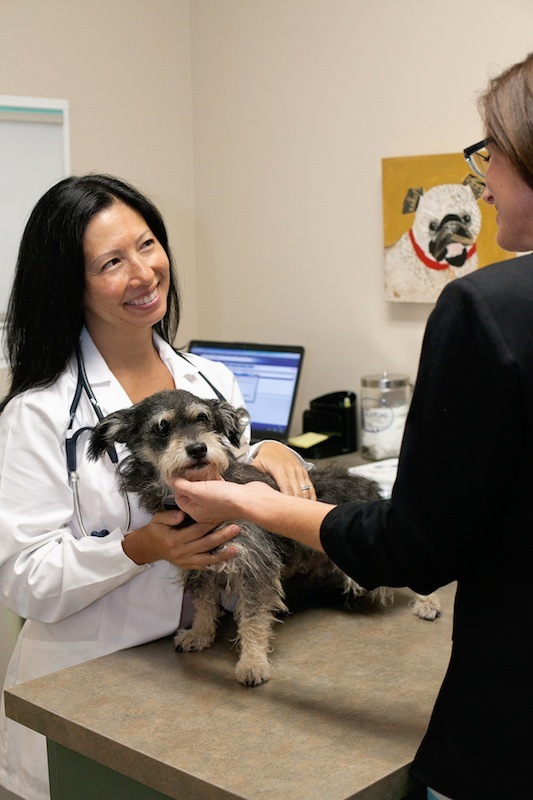 Internal medicine and emergency/ critical care always go hand in hand and we believe this new facet will even better assist you in the long term care of your pet. What’s the Difference Between an Internist and an Intern? Internists are veterinarians who have completed an internship (professional learning experience), along with an additional three year Internal Medicine- focused residency, have published a paper in a peer-reviewed journal and have passed a rigorous exam called “Boards.” Internists, therefore, are board-certified specialists in internal medicine. We are extremely fortunate to have amazing doctors on staff. 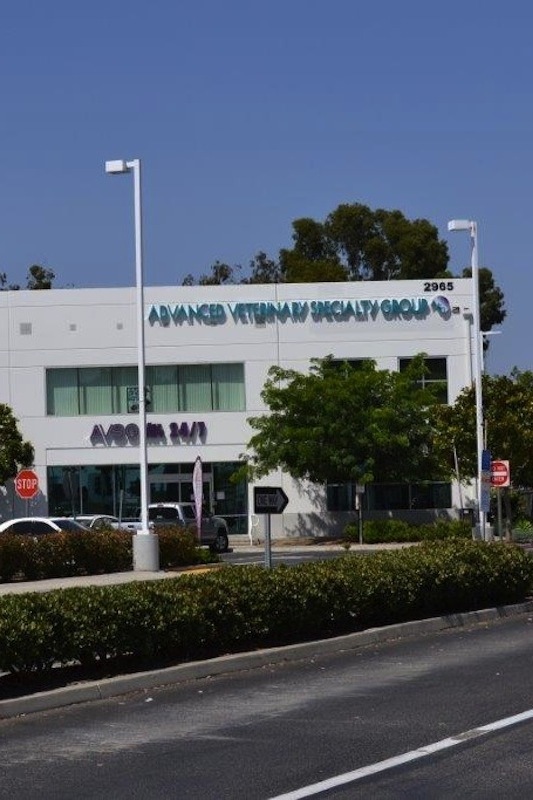 Dr. Cindy Duesberg, DVM, DACVIM, Dr. Victoria Vorathavorn, DVM, DACVIM, Dr. Jackie Short, DVM, DACVECC, Dr. Laura Najman, DVM, DACVECC, are all boarded specialists on our team as well as Dr. Kerrie Chung, DVM and Dr. Michelle Cieplucha, DVM who have both completed an Internal Medicine residency and have over 25 years specifically working in Internal Medicine.